Your CV is often the one tool that you have to amaze a recruiter, make a good impression, and ensure that you are invited for an interview. It is therefore important that you get it right! Below are a few of the most common mistakes we see on a daily basis. Reviewing these could aid you in your attempts to be successful in your job search. If we are to take the time to read it, you can take the time to edit it! Not the right face to pull on the CV picture. 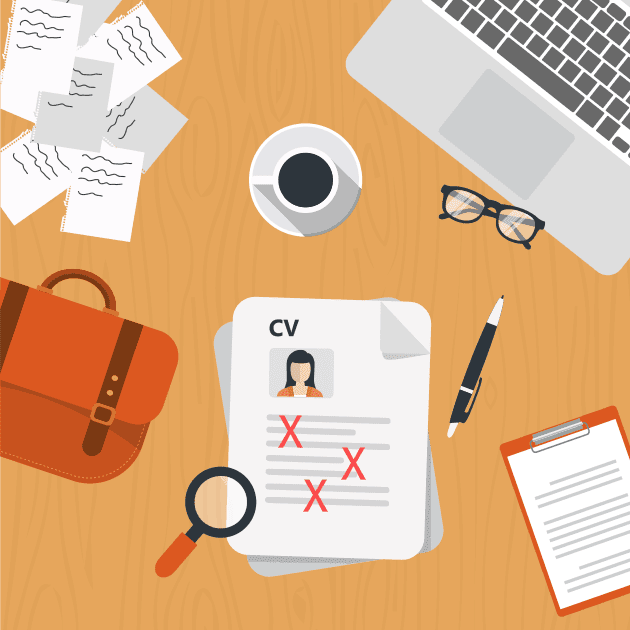 In summation, there are a number of mistakes that can take place within a CV, usually unintentional, although they can have a range of negative effects on your job applications. It is at the end of compiling your CV that editing becomes key and will likely improve your chances of being successful at an opportunity. Give your finished CV to some friends and ask them to critique you and offer their suggestions. You may find that this saves you in the long run! Previous Post 5 Things Recruiters Actually Look At On Your CV Next Post Why Am I Still Unemployed?